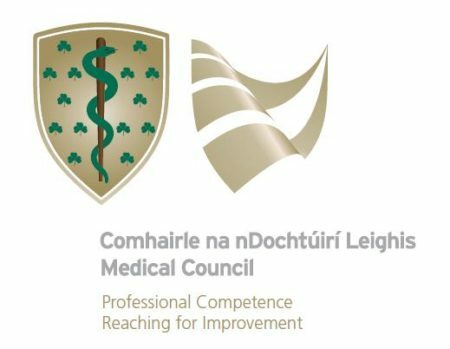 Medical Council President, Dr Rita Doyle, spoke about how the role of women in medicine has evolved greatly over the past number of years, highlighting that there are more women than ever before in medicine in Ireland, in her address to the Women in Medicine in Ireland Conference (#WiMINCork19) today at the Fota Island Resort in Cork. “When you look at the age and gender breakdown of doctors on the medical register, it’s quite striking to see the disparity, but it’s also quite a good indicator of how far we’ve come.” continued Dr Doyle. In 2018, there were 22,996 doctors on the register. Of this number, 8,177 doctors were under the age of 35, and this was divided almost equally between men and women practitioners. However, when the number of doctors on the register aged between 56 – 64, of which there were 2,796, almost 70% were male, and the next bracket up, ages 65 – 69, it’s almost 80% male.